Storage Admins and DBAs Unite! There’s no law stating storage admins and database admins can’t get along with each other. So why the contention and how do we get to a better place? 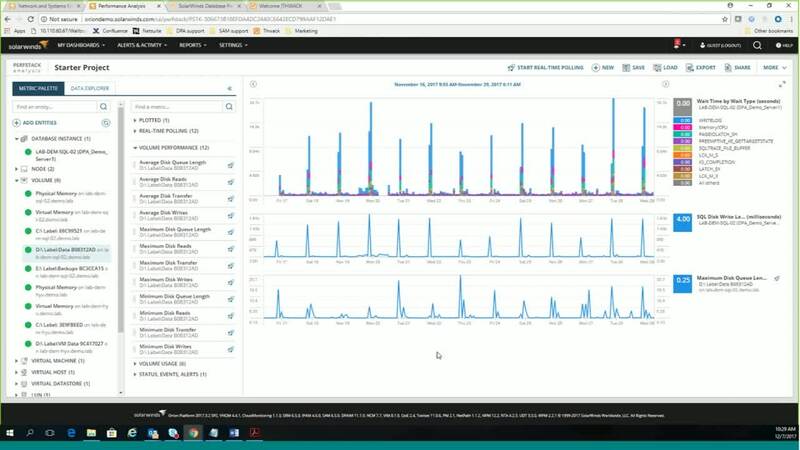 Watch as our product team discusses the challenges storage admins and database admins are facing today AND how using SolarWinds Storage Resource Monitor and Database Performance Analyzer to correlate data in the Performance Analysis view can be the solution–that’s right, both SRM and DPA metrics can now be viewed together in PerfStack! Raise the IQ of your discussions.